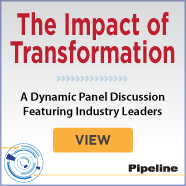 "Pipeline features and examines technology providers that demonstrate leadership, innovation and the ability to deliver real solutions." 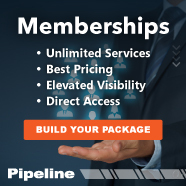 Pipeline was founded to help Tier 1 and 2 communications service providers to understand and more easily utilize the market for commercial OSS/BSS solutions. 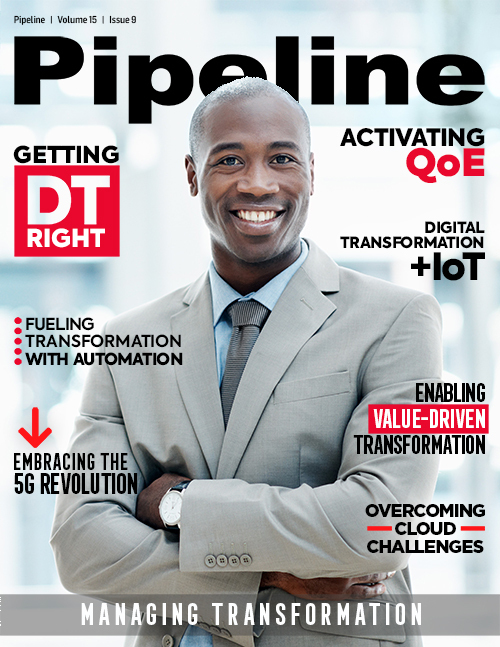 Always keeping a services perspective, the magazine highlights how technologies, services and people connect with each other. 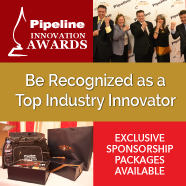 Pipeline features and examines technology providers that demonstrate leadership, innovation and the ability to deliver real solutions. 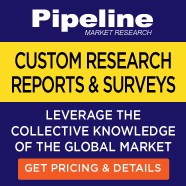 It does not shy away from bringing to light instances of vapor-ware and poor business practices that threaten everyone. 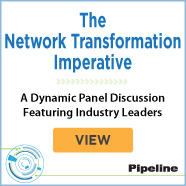 Adding in monthly news analysis and columns from recognized experts, the final Pipeline product targets telecom's critical issues from every business, technology, regulatory and expert angle and delivers it directly to the decision makers that govern how service providers invest in technology. 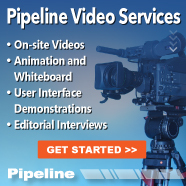 With carriers announcing billions in new spending initiatives, now is the time to build credibility and send your message through the Pipeline. 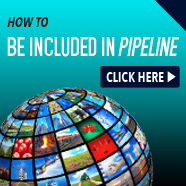 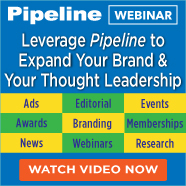 Pipeline Publication provides several methods to promote companies to the industry's top decision makers. 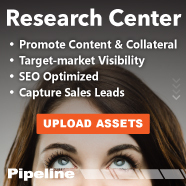 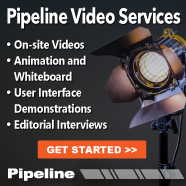 Pipeline features a leading vendor each month, invites contributions and comments on all relevant subjects, provides high-visibility advertising opportunities, and sales-generating sponsorship opportunities. 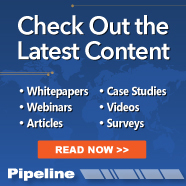 See the information below and submit your company for an upcoming editorial abstract, advertisement or sponsorship opportunity. 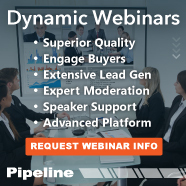 Take advantage of upcoming marketing, editorial, sponsorship and advertising opportunities to enhance your brand and generate sales leads.